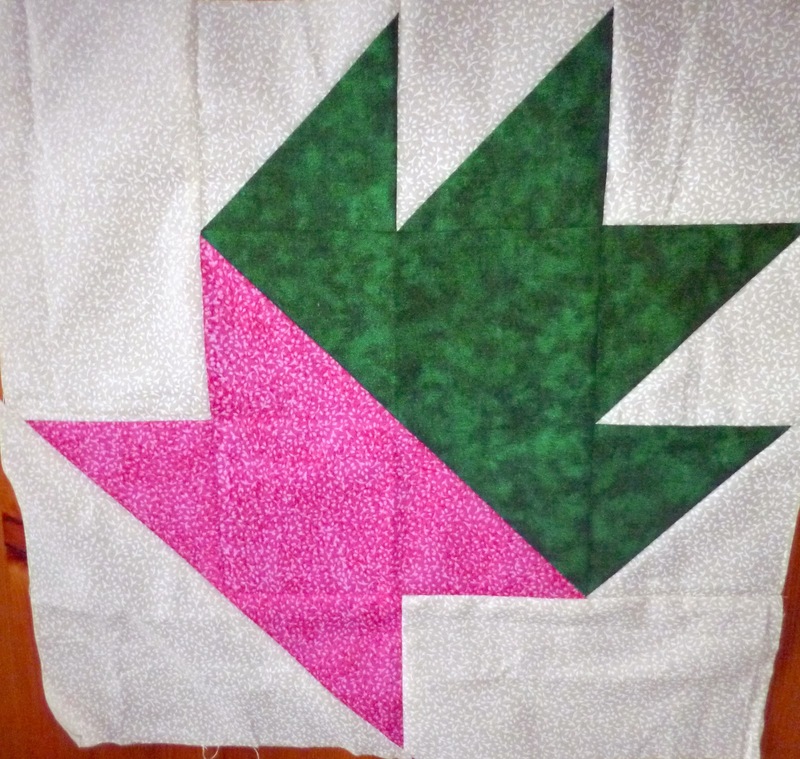 Here is the block I received from Charlene, isn't it lovely. I am so pleased with the blocks I have received, they are all beautiful. I think that's the one from me.